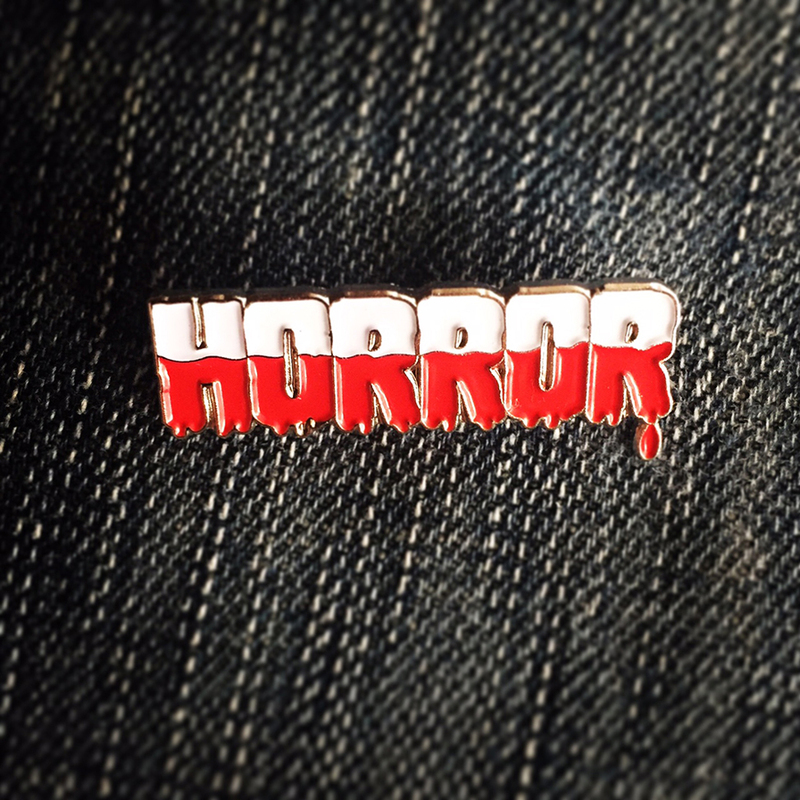 October 31 soft enamel pin. Do you wait all year just for October 31st? 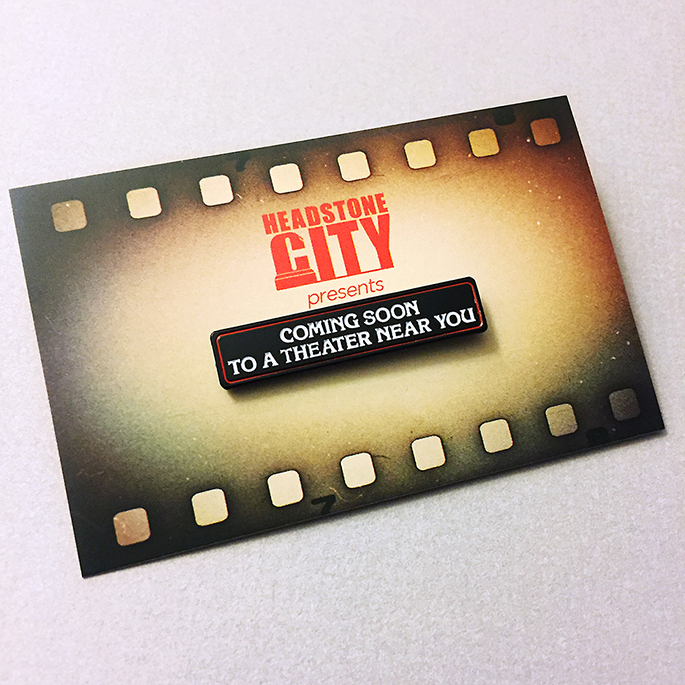 If you do then our October 31 enamel pin is for you! 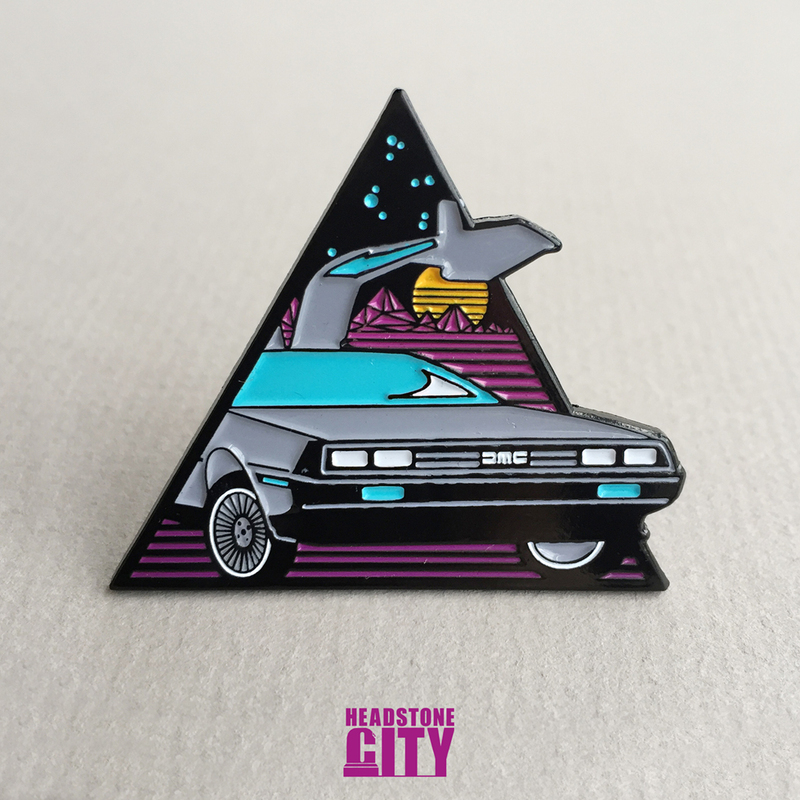 Enamel pin is 1.5″ and glows in the dark.